Played college basketball at Loyola Marymount (2007-08) and at UCSB (2008-12). Signed for the 2012-14 season by Indiana Pacers, also played with Fort Wayne Mad Ants, NBDL. Played with both teams till February'14. Signed for the remainder of the season by Sacramento Kings. In December'14, signed by Austin Spurs, NBDL. Played there also the 2015-16 season, when he also played few game with Phoenix Suns and New Orlenas Pelicans. In May'16 moved to China, signed by Guangxi Rhinos. 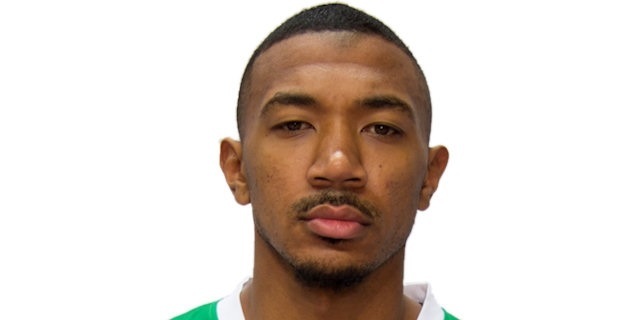 In November'16, moved to Russia, signed for the 2016-17 season by Unics Kazan. Named to the 2009-10, 2010-11, 2011-12 All Big West 1st Team.